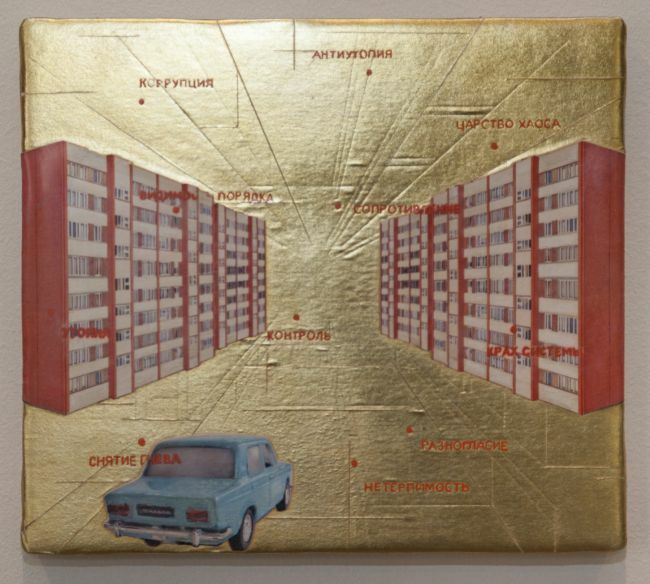 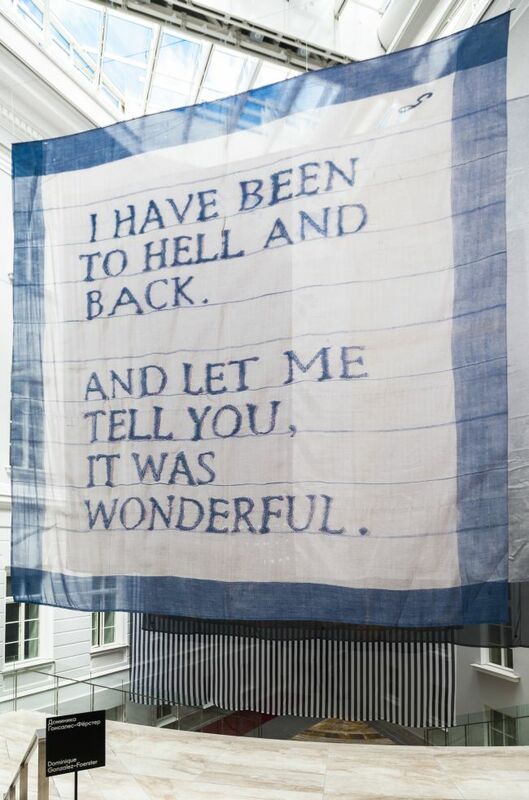 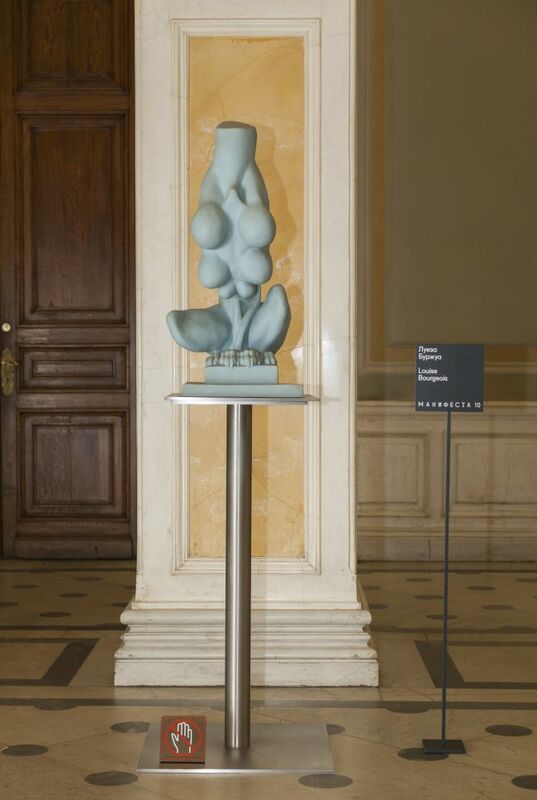 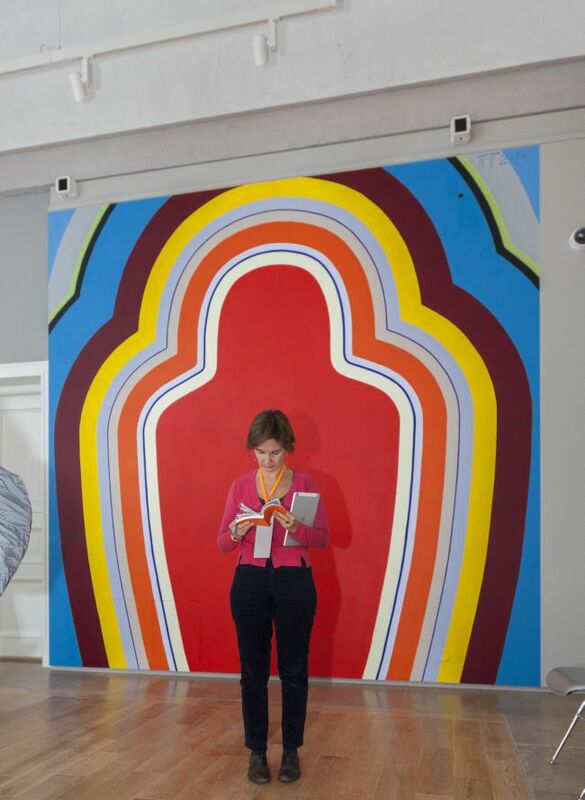 28 June 2014 sees the roaming biennial of European art officially opened to public in St Petersburg. 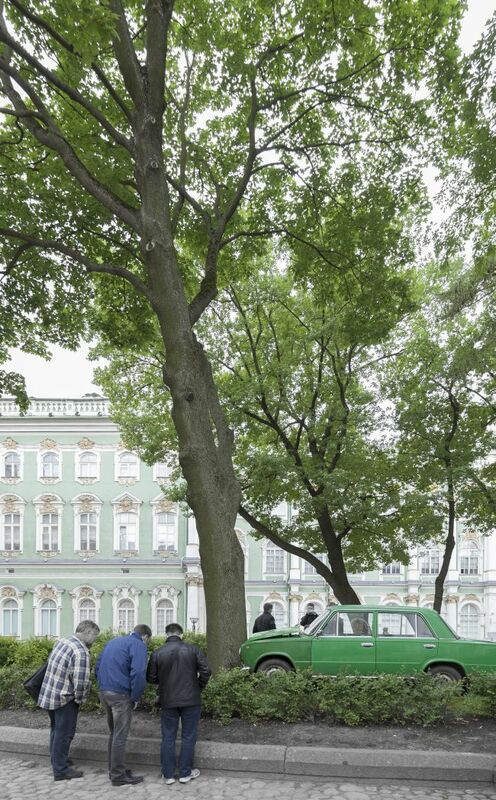 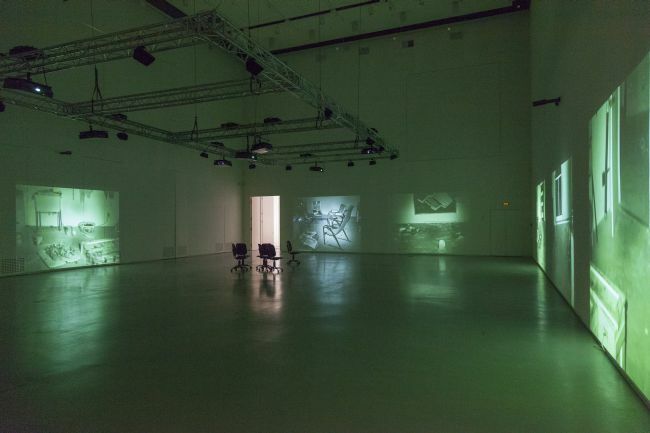 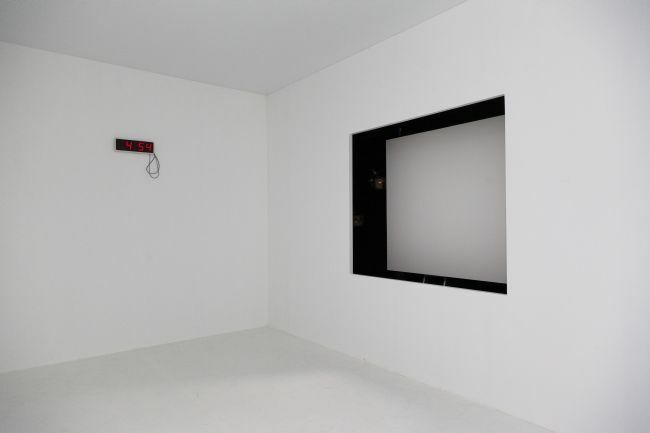 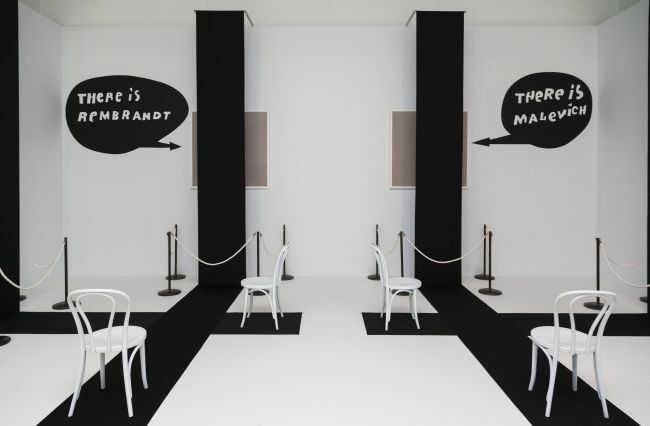 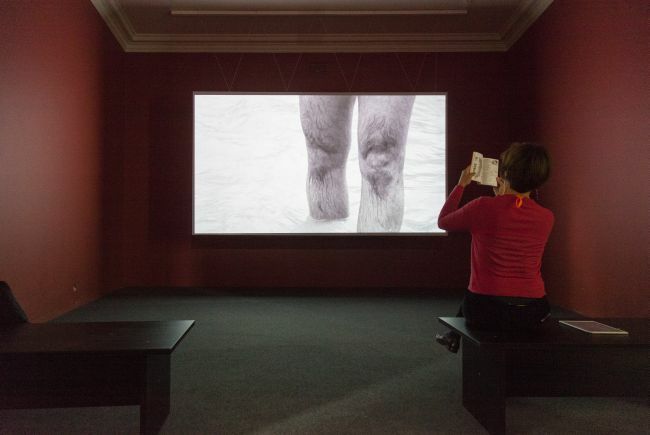 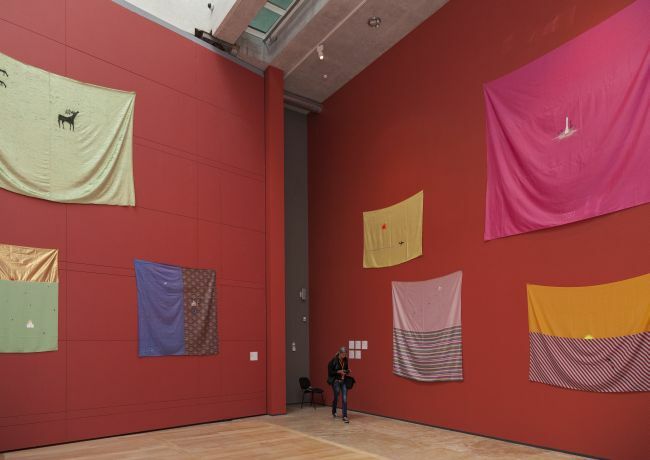 Dating from 1996 and having covered a number of cities in Italy, Germany, the Netherlands, Luxembourg and Spain, Manifesta is now settling down for four months (through 31 October 2014) in St Petersburg. 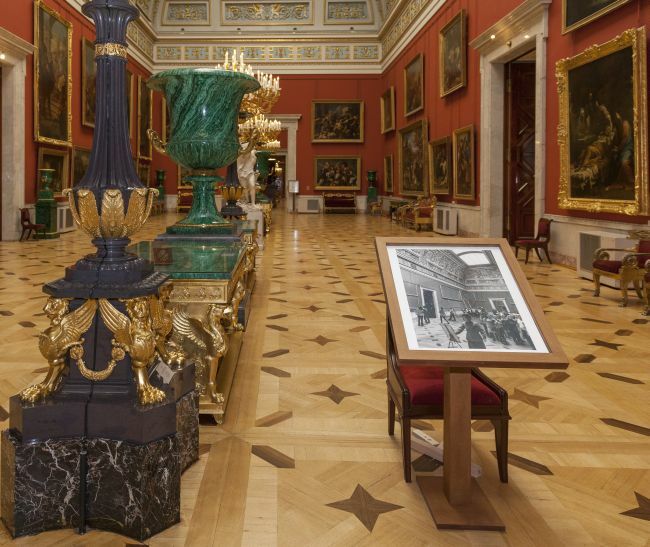 Two significant dates are thus linked together: the 10th anniversary of the Biennial and the 250th anniversary of the Hermitage, the main venue of this art event. 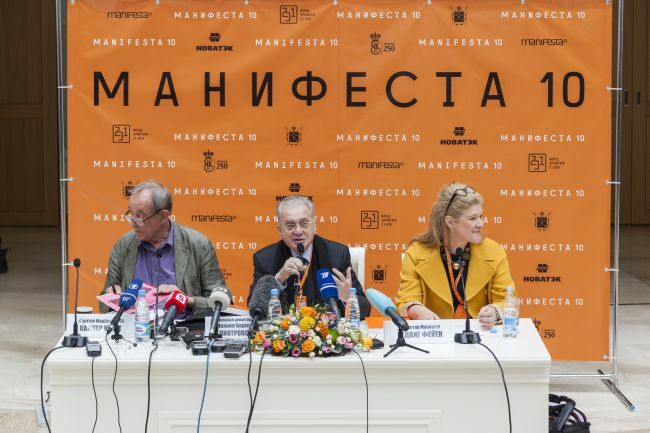 According to the Director of the State Hermitage Museum Mikhail Piotrovsky, ‘this Manifesta is a kind of challenge, both for the museum and the city. 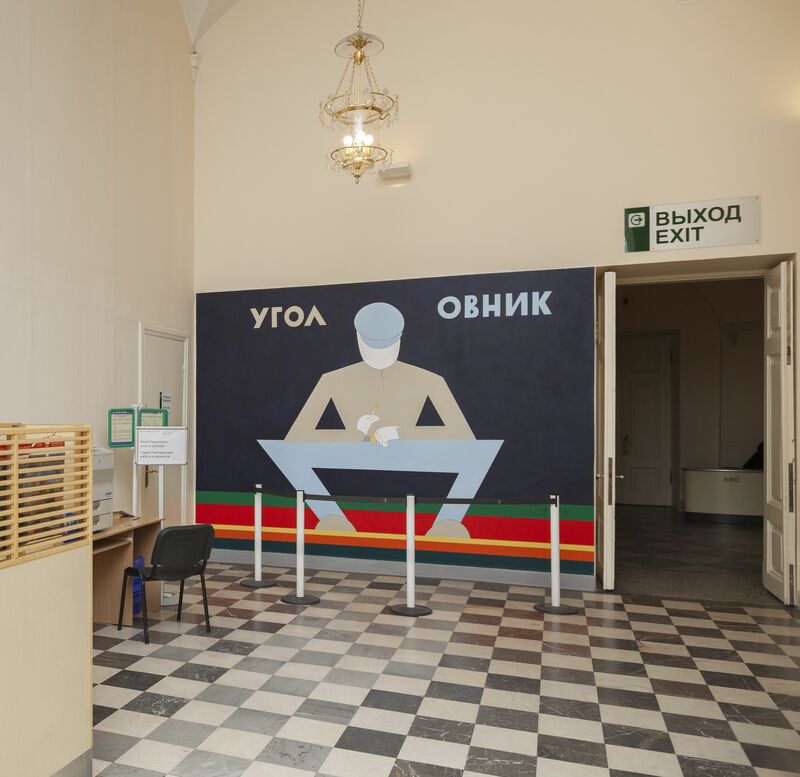 But that is exactly what makes it interesting: it is crucial to find out to what extent and in what way these things are going to take root in St Petersburg. 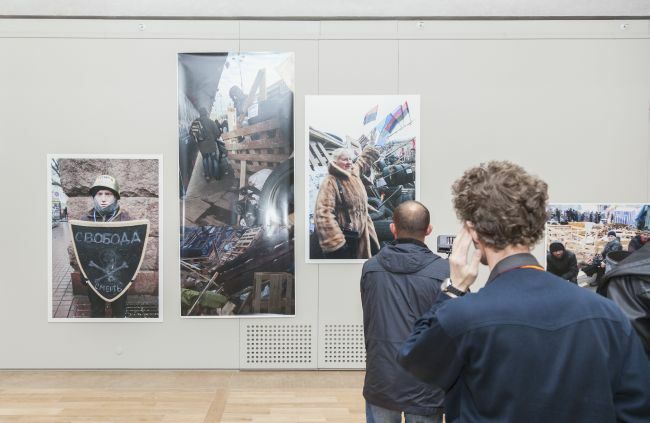 We should not forget that this city was built by Peter the Great and that the European spirit instilled by the founder will always live on here.’ Curated by Kasper Kӧnig (Germany), the 10th Manifesta Biennial will be centred on the concept of a dialogue between historical traditions and contemporary art. 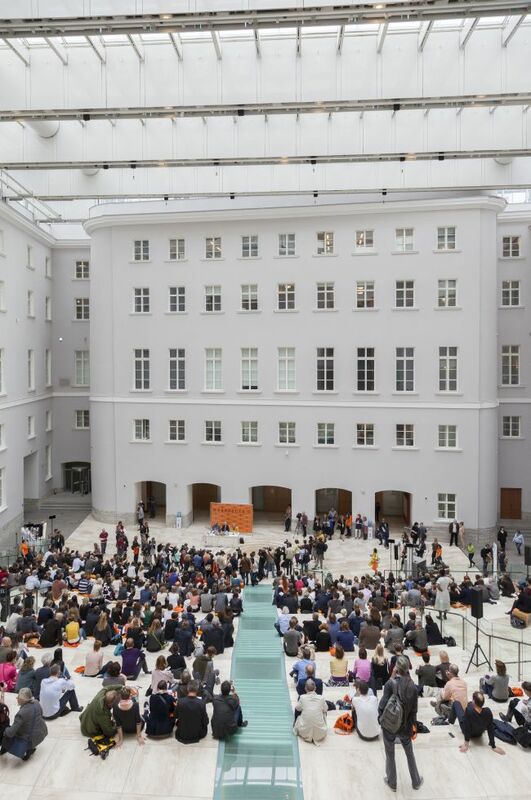 According to Kӧnig, Manifesta 10 will seek to provide an answer to the question of how a forward outlook is possible at the Hermitage, a museum inherently past-orientated. 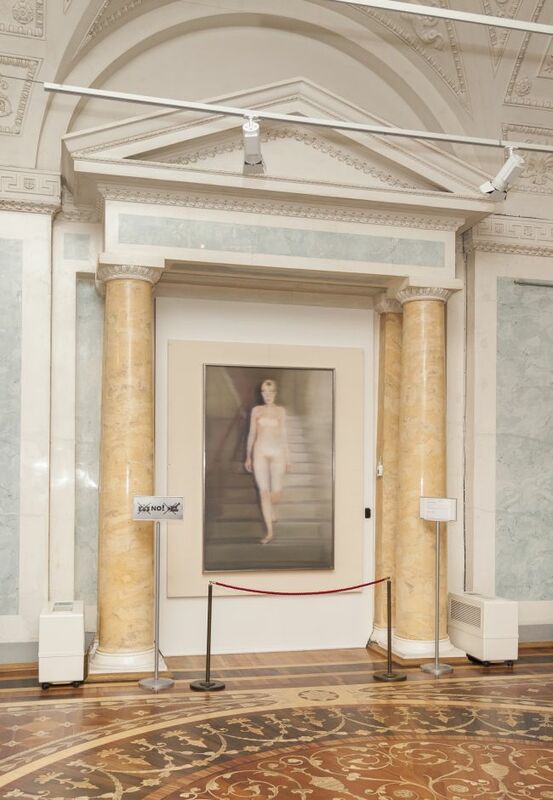 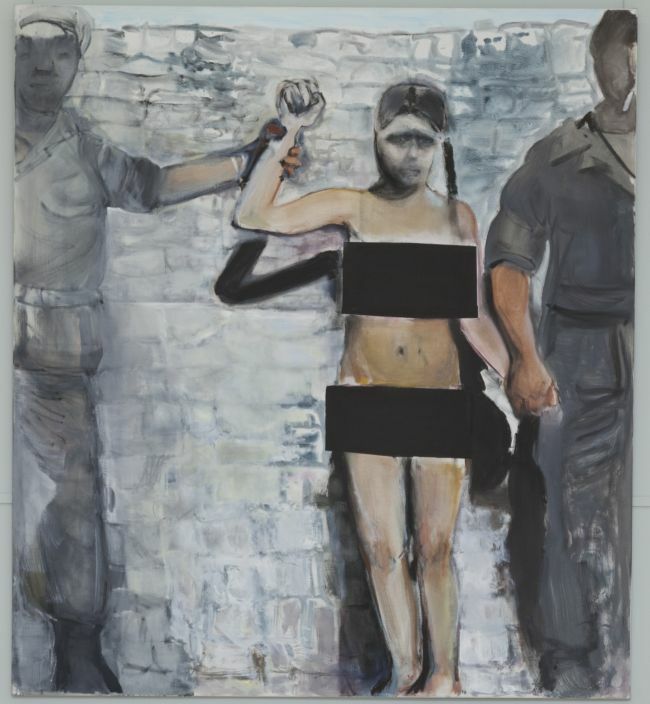 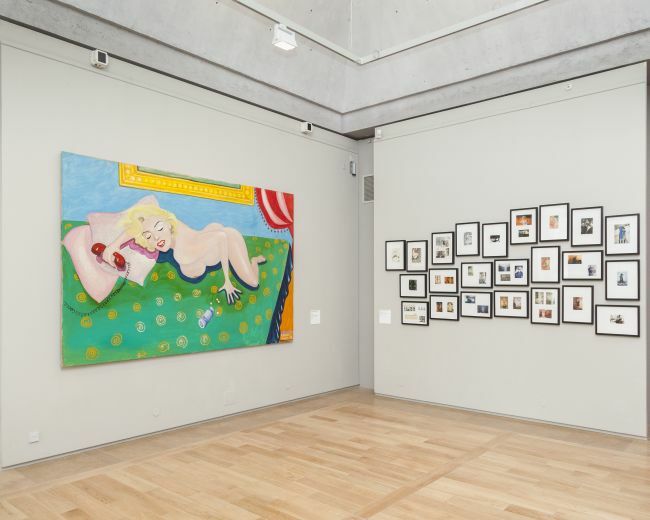 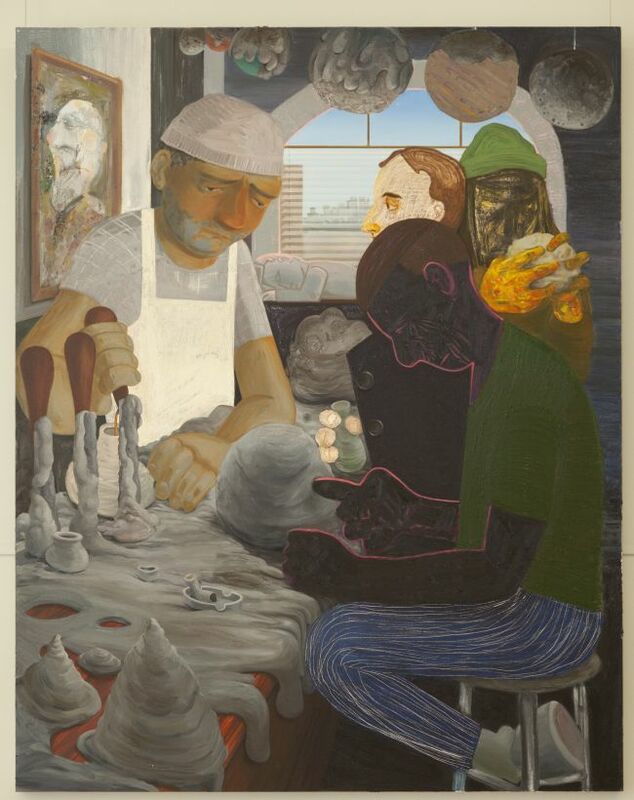 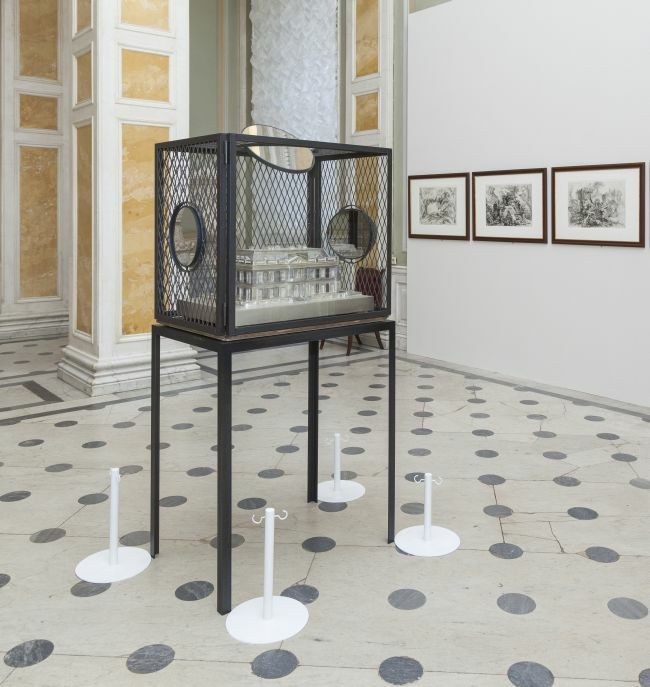 As a result, the represented works by contemporary artists will engage in a dialogue with the Winter Palace, New Hermitage and General Staff Building collections. 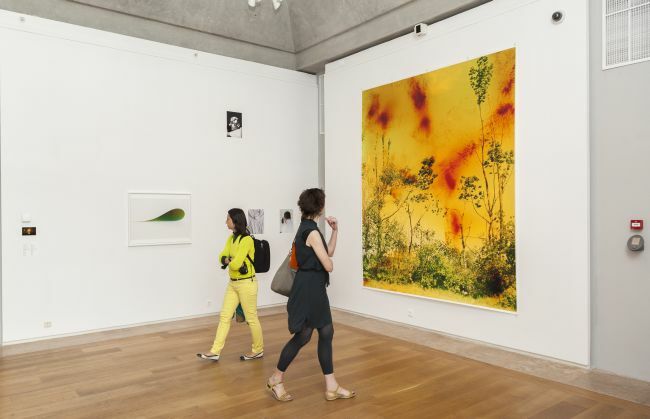 In all, the show will feature works by more than 50 artists; several ambitious programmes will be launched simultaneously in addition to the main exhibition. 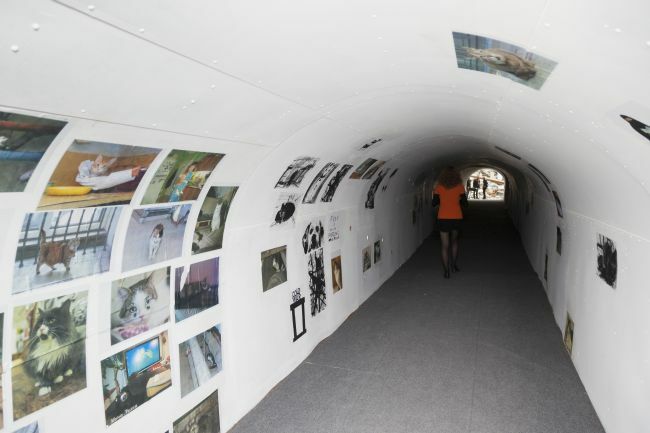 The Public Programme will focus on performances, discussions and short-term shows at a variety of St Petersburg venues. 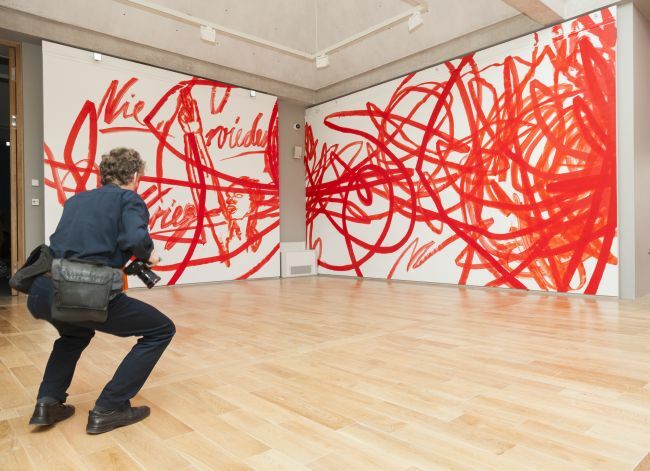 The Education Programme, aimed at providing a more detailed introduction to the latest trends in contemporary art, will include free guided tours and masterclasses. 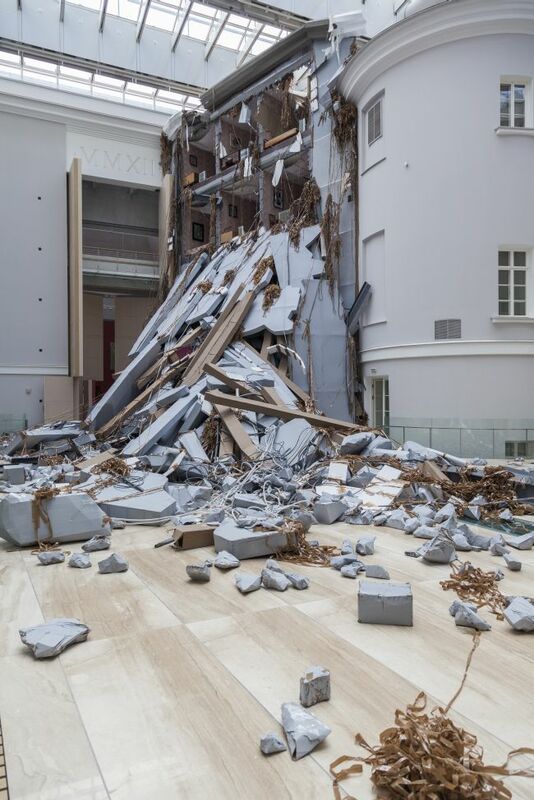 Alongside said two programmes, an important role at the Biennial will be played by the Parallel Programme comprising over 60 different projects and involving some 250 artists and curators working all over the city. 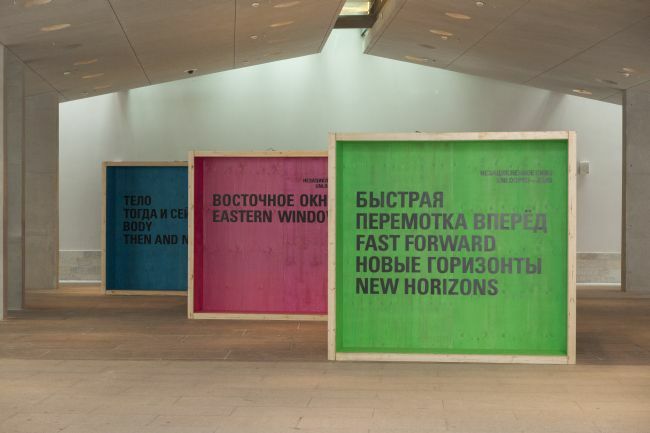 We will make sure to explore the main projects and trends of Manifesta 10 in more detail; meanwhile, here is a photo report from the media tour of the Biennial by the State Hermitage Museum photographer Alexander Lavrentiev.